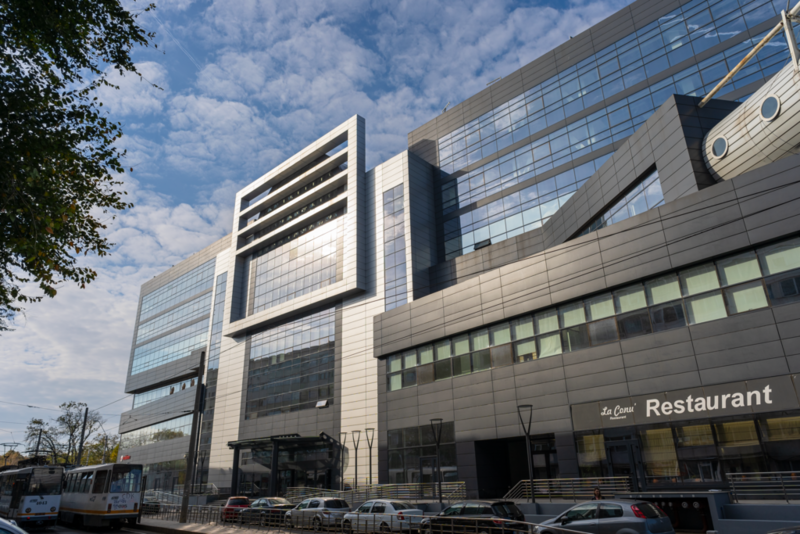 The Bucharest based centre started its operation iNow it serves as a centre for excellence in Technology, Customer Service, Fraud, Security Services and Finance hub. 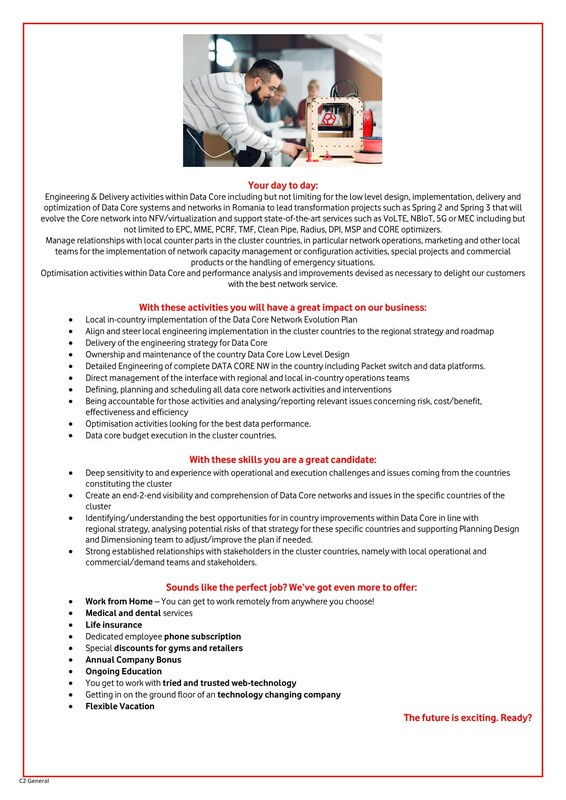 Our Technology department is focused on Enterprise Product and Services, Infrastructure Management, Applications Operations and Customer Service Desk. 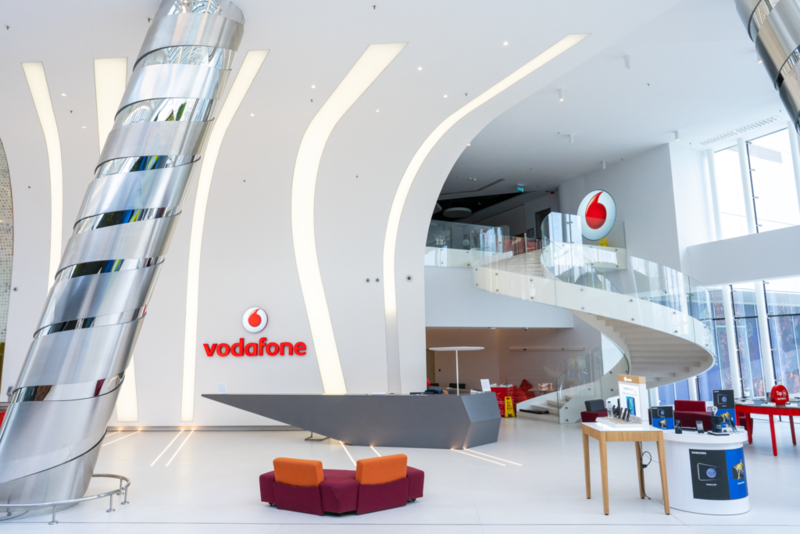 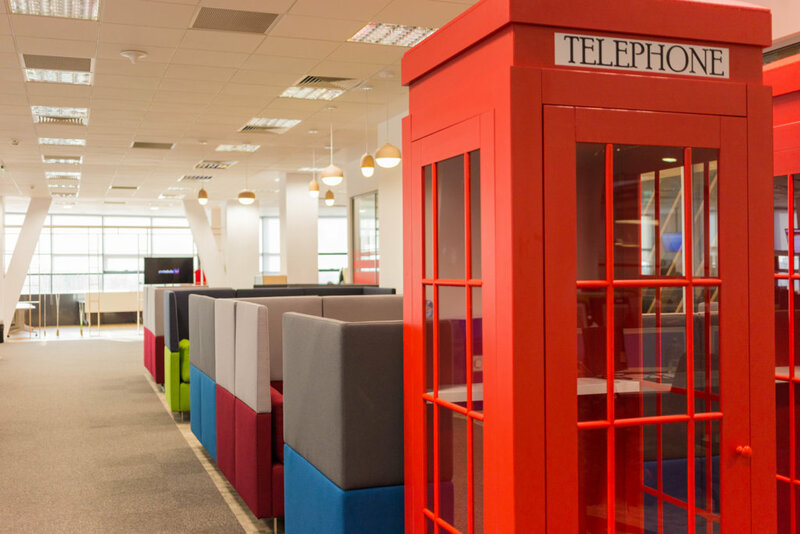 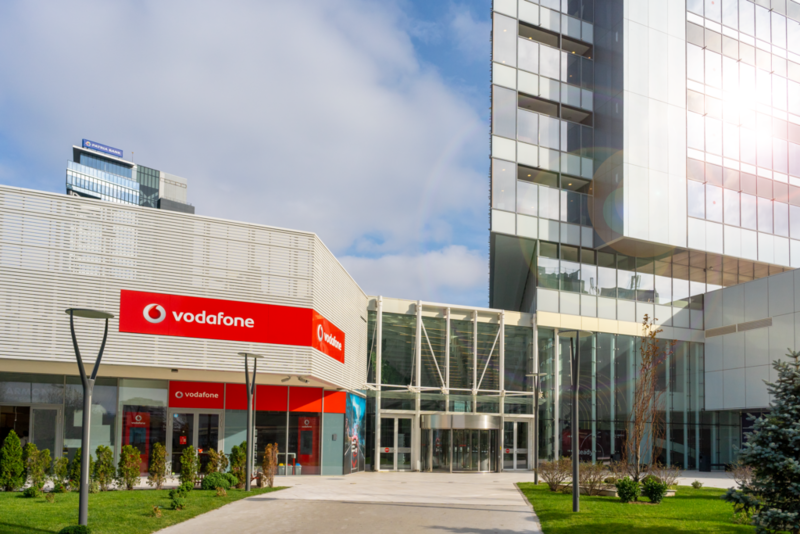 The Budapest based centre started its operation iNow it serves as a Financial, Enterprise, Business Intelligence, HR and Sourcing HUB, continuously focusing on supporting and improving processes in 29 countries and offering solutions to 150+ Vodafone Enterprise Customers.